Description: No introduction needed for the glock, this although is the glock 19's smaller brother. Fantastic choice for conceal carry while still maintaining 10rds allowing for a highly effective small package even in the dark with Tritrium night sights. We do take debit/credit card as well as cash. 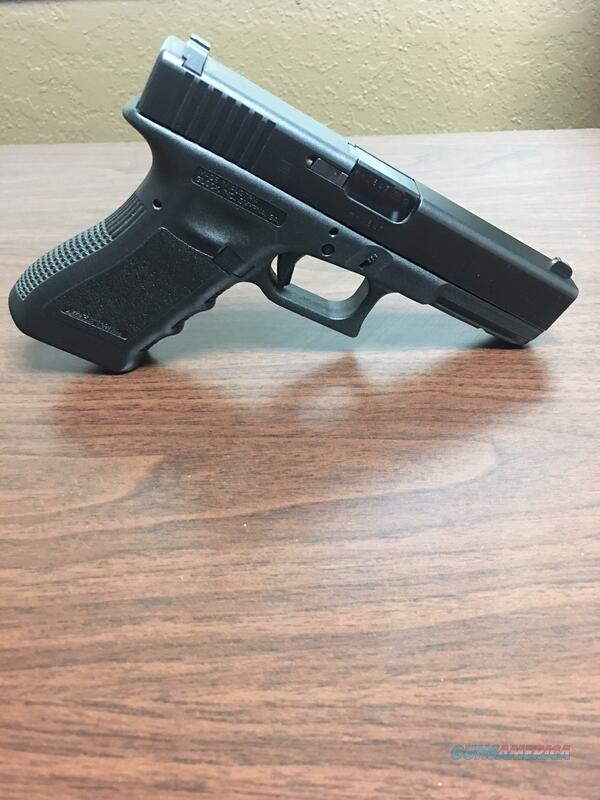 If you would like to purchase this firearm at Mankin Arms or have any other questions please call during business hours (9am-5pm/mon-fri) at or email at and we will answer any and all questions you have!